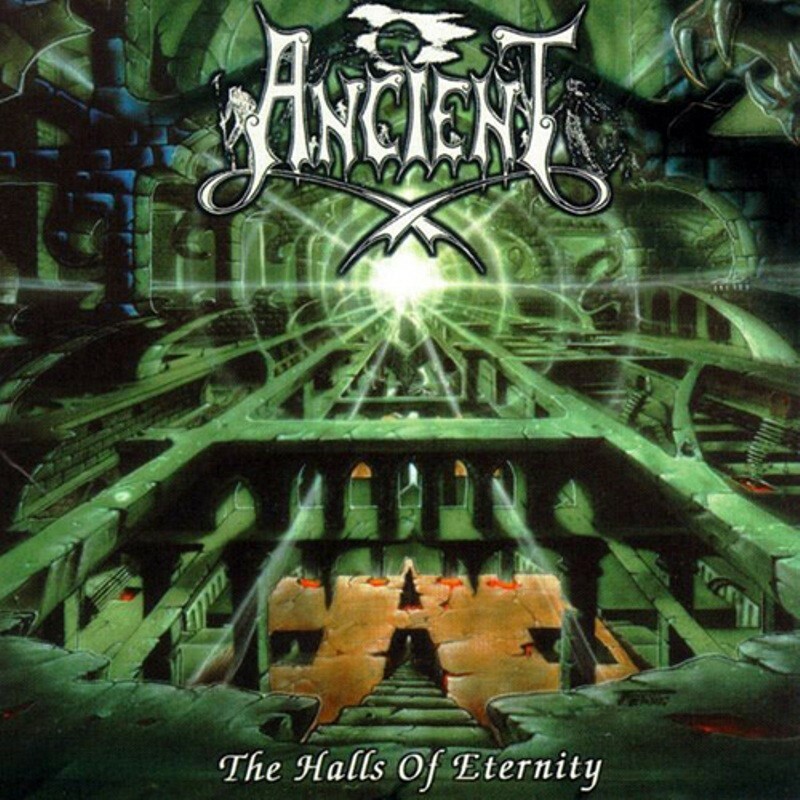 Fourth full length release from Norwegian Black Metal band Ancient issued in 1999 by Metal Blade Records. 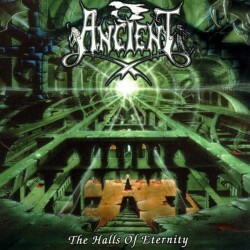 Fourth full length release from Norwegian Black Metal band Ancient issued in 1999 by Metal Blade Records. Track listing is 1. Cast Into The Unfathomed Deeps 01:56 2. Born In Flames 03:59 3. The Battle Of The Ancient Warriors 05:24 4. A Woeful Summoning 07:01 5. Cosmic Exile 04:29 6. Spiritual Supremacy 05:12 7. The Heritage 08:12 8. I, Madman 06:04 9. From Behind Comes The Sword 04:46 10. The Halls Of Eternity 09:38 11. Arrival 04:49.